Once ranked among the top 10 smartphone vendors in the world, Asus’ dominance has slowly been fading away thanks to the emergence of many other OEMs from East Asia. Still, the Taiwanese company boasts a great smartphone lineup that we can happily recommend to our readers, with some of them coming in as recent as the MWC 2018. Whether you want a high-end phone, be it a midrange handset that matches the current smartphone trends without breaking the bank or are simply after a budget phone that handles all the basic tasks effectively while at the same time conforming to the latest standards, Asus has your back. 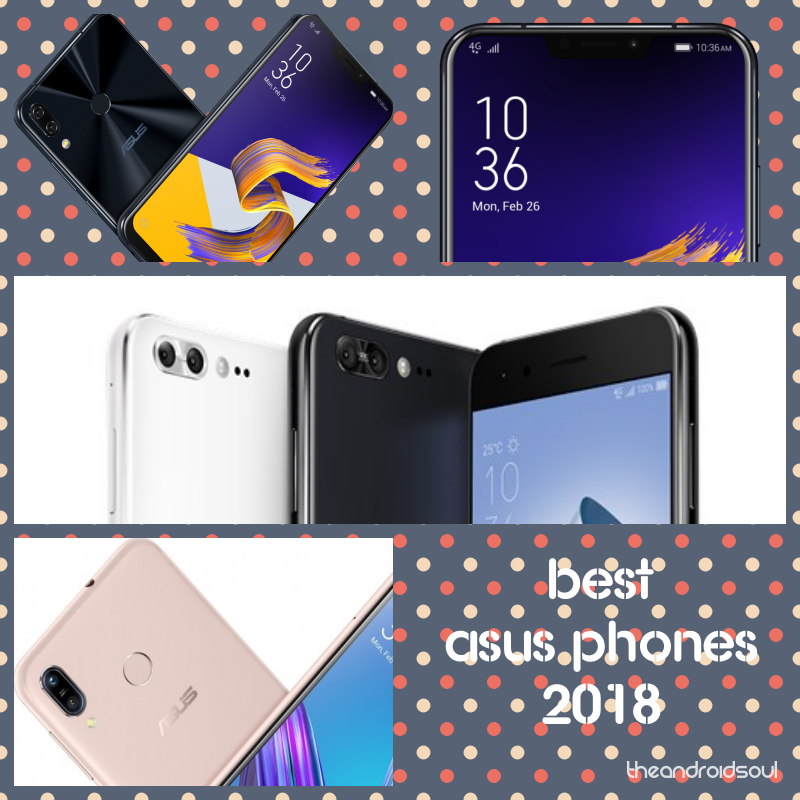 In this post, we’ve pulled together the best Asus phones to buy in 2018, but be warned that depending on where you are, getting hold of some of them might not be an easy task, but nothing is impossible. Similar to Samsung and Huawei, Asus has a flurry of devices that can at times be confusing in terms of names. 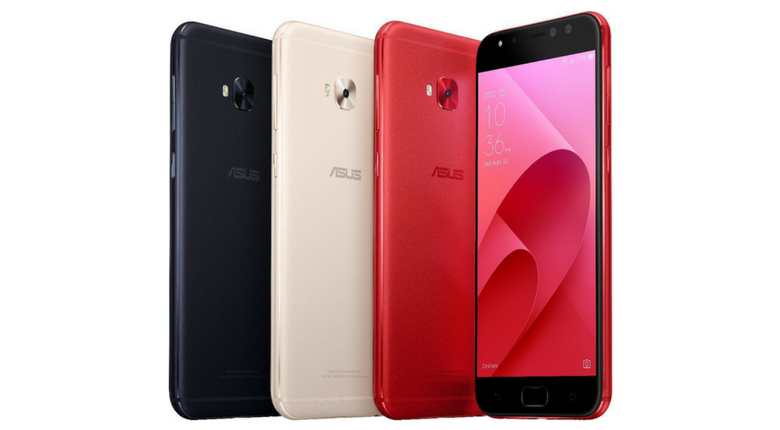 But we are here to do the dirty work for you, the result of which is a slimmed-down list of the best Asus phones that money can buy right now, beginning with the best flagship Asus phone down to the budget segment. 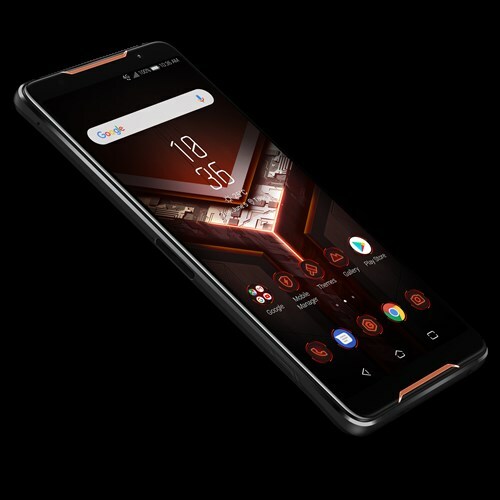 The first under the company’s Republic of Gamers (ROG) brand, Asus ROG Phone has been around since June 2018 and as expected, it is a gaming-centric smartphone aimed at the Razer Phone, Xiaomi Black Shark, and other gaming smartphones. Asus’ ROG division is known for its prowess with gaming hardware and indeed, this handset is no different, at least looking at the specs on board. Extras: AirTrigger virtual shoulder buttons, Side USB-C port, 90Hz screen refresh rate, ARCore support, Gaming HDR support, ROG Gaming X mode UI, ROG Gaming UI, vapor cooling, USB-C, Quick Charge 4+, rear-mounted FPS, NFC, Bluetooth 5.0, 3.5mm audio jack, stereo speakers, water resistance, etc. Asus is expected to accompany the ROG Phone with a ton of accessories to enhance your gaming experience, but of course, you’ll have to pay extra in order to get the full experience that Asus wants you to have. 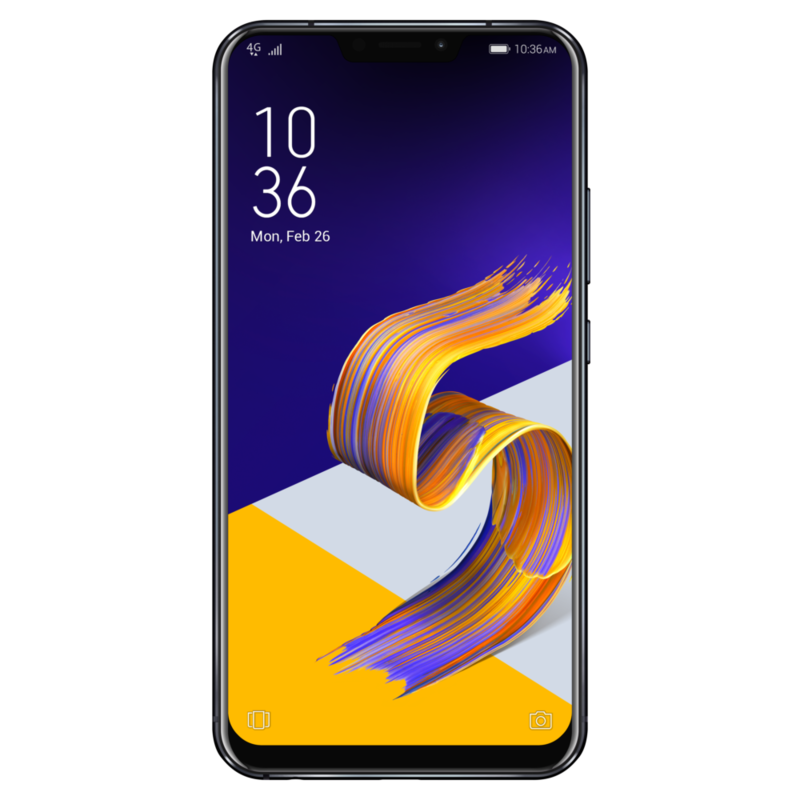 Unveiled at the MWC 2018, the ZenFone 5Z is the latest flagship phone from Asus, coming in to take the place of the ZenFone 4 Pro unveiled in October 2017. The ZenFone 5Z mimics Apple’s iPhone X design by including a near-fullscreen display with a notch at the top and under the hood, you get top-level hardware that includes up to 8GB RAM and 256GB of internal storage. Like its predecessor, the ZenFone 5Z also rocks a dual-lens camera on the back, has a decent battery unit and is powered by the latest Android OS out of the box. Extras: Bluetooth 5.0, USB-C, 3.5mm audio jack, dual speakers, rear-mounted scanner, fast charging, NFC, etc. Asus ZenFone 5Z is already selling in some parts of Europe priced at €499 and is expected to head to the U.S. and UK too, although pricing details haven’t been disclosed. As noted above, the ZenFone 5Z is the successor to the ZenFone 4 Pro, a phone that has been around for about half a year. Even though the ZenFone 4 Pro brings all the bells and whistles expected on any premium Android phone, it comes from the era of bezels. This means you’ll get a device that is bigger in size than the 5Z yet has a smaller display screen. Some of the space on the front panel has been consumed by the significant bezels at the top and bottom, with the latter housing a fingerprint scanner while the former houses the selfie camera, earpiece and other sensors. Extras: Bluetooth 5.0, USB-C, 3.5mm audio jack, dual speakers, front-mounted scanner, fast charging, NFC, etc. The ZenFone 4 Pro has a few advantages over the 5Z, namely a bigger battery, a better camera system and a superior AMOLED display screen, but you’ll have to make do with the dated design and lack of Project Treble. If you can stomach the few drawbacks of the ZenFone 4 Pro, you’ll also end up saving some money over buying the newer 5Z, although the latter is still one of the most affordable 2018 flagship phones at just $500. The one reason for considering the ZenFone 4 Pro over the premium ZenFone 5Z is the price. But what if you still want a 5Z-style Asus phone yet you can’t afford the asking price of the flagship phone? Well, your answer lies in the standard Asus ZenFone 5. The ZenFone 5 has the same design language and shares a number of features with the 5Z, but the specs under the hood vary a bit, hence the standard ZenFone 5 also gets a lower price tag. Put it simply: the ZenFone 5 and 5Z are identical twins but with slightly different components, as you can see below. Like the ZenFone 5Z, though, availability of the ZenFone 5 in most markets is still unknown, but it should start selling anytime beginning April 2018. 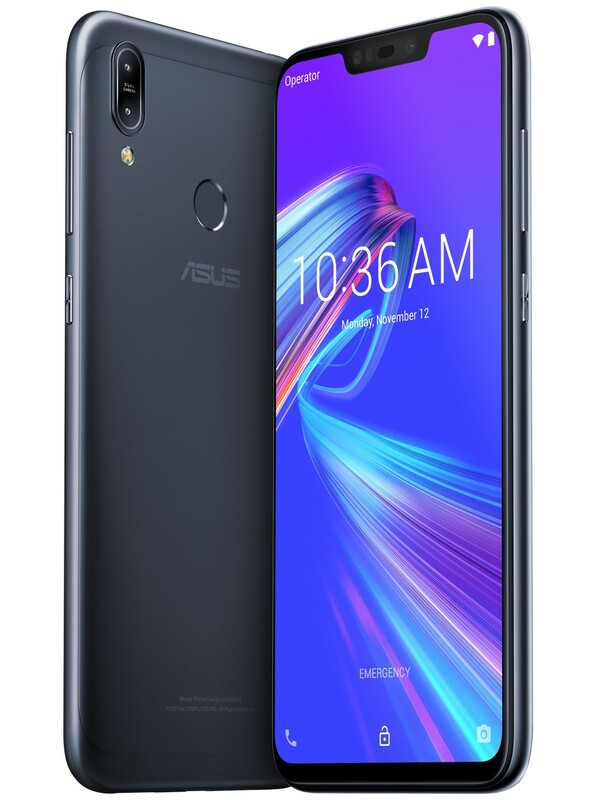 In Malaysia, the phone goes for RM 1299 and in the U.S., where it’s known as Asus ZenFone 5Q, it can be yours for $299. If, however, you don’t mind having bezels on a phone and 16:9 is still your preferred display aspect ratio, the ZenFone 4 (ZE554KL) can make a solid option. Featuring a 5.5-inch 1080p display screen, you also get a powerful Snapdragon 660 (Snapdragon 630 on other variants), 4/6GB RAM, 64GB storage, a dual 12MP + 8MP back camera, 8MP selfie shooter, and a 3300mAh battery that is charged via a USB-C port and supports fast charging. Unlike the ZenFone 5, you get Nougat out of the box, but there’s a ready update to Oreo. You also get things like Bluetooth 5.0, 3.5mm audio jack, front-mounted scanner, dual speakers and so on. 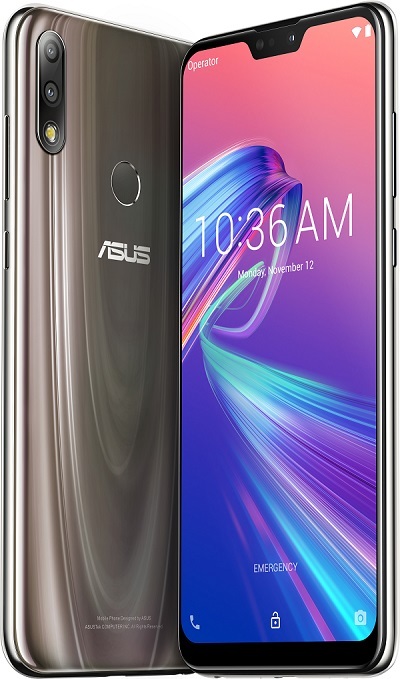 Another Asus phone that conforms to the latest design trends is the ZenFone 5 Lite. Although not similar to the ZenFone 5 and 5Z largely because of the missing notch, the Lite model, which is known as Asus ZenFone 5Q in the U.S., rocks a huge display screen with a top-level midrange processor and to ice the cake, it boasts a quad-lens camera system. Yes, you read that right! The ZenFone 5 Lite has two lenses on the back and two on the front. You also get the latest software out of the box, but unfortunately, the old microUSB port is still in place. Also, you’ll have to be careful when making the purchase because there are two variants of the phone differentiated by the processor on board – either a Snapdragon 630 or Snapdragon 430, but everything else remains the same. Extras: Bluetooth 4.1, microUSB, 3.5mm audio jack, rear-mounted scanner, NFC, etc. It’s still unclear which markets will get the Snapdragon 630 variant and which will get the weaker Snapdragon 430 model, but we can confirm that the U.S. will get the former. Also, availability details for most markets still remain unclear, but the ZenFone 5 Lite should start selling alongside the other ZenFone 5 handsets anywhere between April and June 2018. In the U.S., the phone is already available for purchase via Amazon priced at $299. It’s also expected to be listed on B&H Photo, Newegg and Best Buy in the near future. 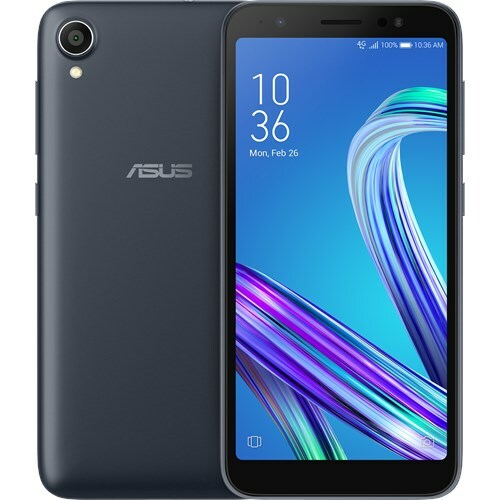 The ZenFone 5 Lite is a great device for selfie lovers, but if you can’t wait for its release in your local market and still want a good Asus phone that manages great selfies, the ZenFone 4 Selfie Pro is a great option. Like the name suggests, the ZenFone 4 Selfie is tailored for selfie lovers. The phone ships in several variants: the standard ZenFone 4 Selfie, ZenFone 4 Selfie Pro, and ZenFone 4 Selfie Lite. In this case, we’d recommend the Pro version (ZD552KL) which, as you’d expect, packs more punch than the rest. The highlight of the ZenFone 4 Selfie Pro is the dual-lens selfie camera, an AMOLED display screen protected by Corning Gorilla Glass 5 and the powerful Snapdragon 625 chipset. 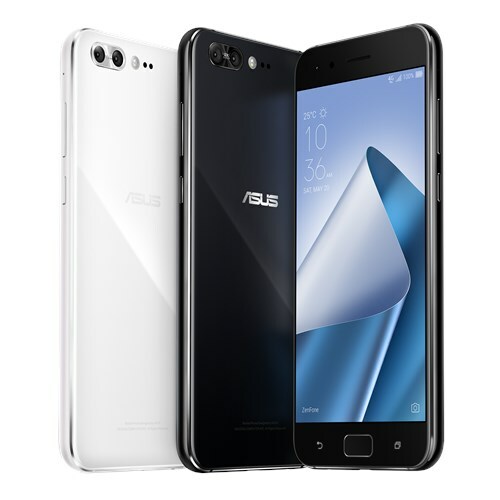 Although it comes preinstalled with Android Nougat, Asus is already upgrading the ZenFone 4 family to the newer Android 8.0 Oreo. Extras: Bluetooth 4.2, microUSB, 3.5mm audio jack, front-mounted scanner, fast charging, etc. 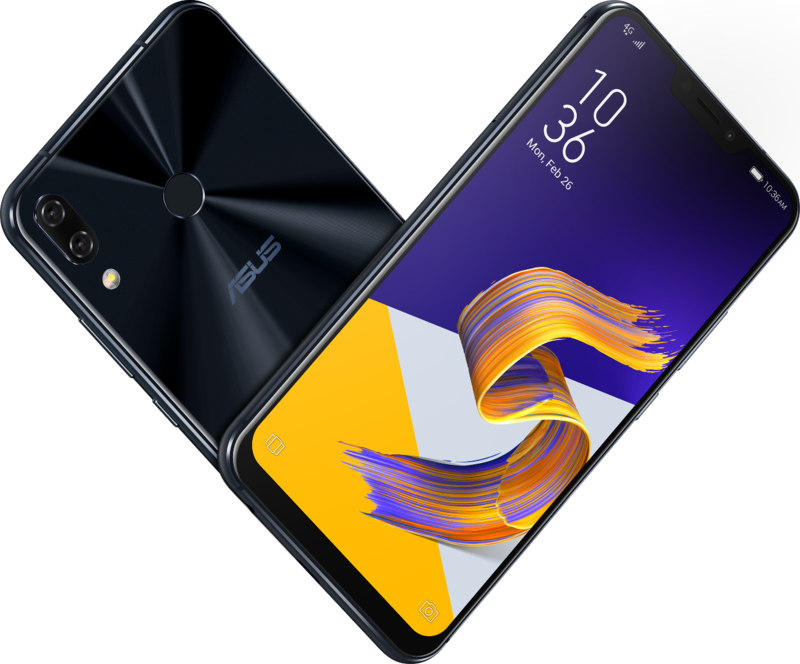 Asus launched the ZenFone Max M1 at the MWC 2018 and as tradition dictates, a successor is here, the ZenFone Max M2. Like other 2019 phones, the ZenFone Max M2 brings the notched display to the budget segment alongside other cool features such as dual-lens camera, fingerprint scanning as well as stock Android 8.1 Oreo out of the box. Although some may be disappointed that the Max M2 has Oreo out of the box, Asus has promised an update to Android 9 Pie in January 2019. Extras: Bluetooth 4.2, microUSB, 3.5mm audio jack, rear-mounted scanner, etc. At the moment, availability of the ZenFone Max M2 in most markets remains a mystery, but if you live in India, the phone starts selling on December 20 priced at INR 9,999 for the base model and INR 11,999 for the high-end variant. Most markets in Europe should be able to buy the Max M2 beginning January 2019. The ZenFone Max Pro M1 was by far one of the best offering not only in the debuting new ZenFone Max M series, but also in the entire budget smartphone market. Similarly, the phones successor, the ZenFone Max Pro M2, doesn’t disappoint in any case. 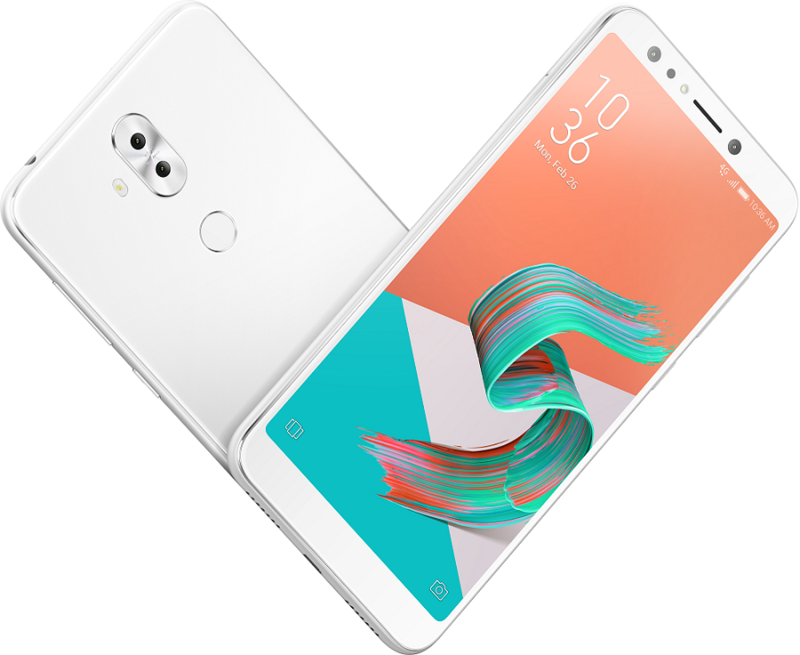 It has a good number of impressive specs that include the trending 19:9 display design with a notch, the powerful Snapdragon 660 chipset, a dual camera, and a huge battery unit, but what makes the ZenFone Max Pro M2 stand out in the crowd, like its predecessor, is the inclusion of pure Android 8.1 Oreo out of the box. Yes, we know how Android Oreo out of the box sounds in December 2018, but Asus says the ZenFone Max Pro M2 will receive an update to Android 9 Pie in January 2019. Extras: Bluetooth 5.0, microUSB port, Rear-mounted scanner, Face unlock, 3.5mm audio jack, 4G VoLTE, etc. For these specs, the ZenFone Max Pro M2 is without a doubt the best smartphone you can buy at this price point, where the base model goes for just INR 12,999. Asus hasn’t been left out of the new Android Go craze. In fact, the company was among the first to confirm that it has a device in the works and this device is known as Asus ZenFone Live L1. Yeah, weird name, but not strange coming from Asus. Names aside, the ZenFone Live L1 is one of the best smartphones out there for any first-time smartphone owners. First is that it’s easy on the pocket and second is that for anyone who wants a solid handset, the Live L1 packs some punch. Also, you’ll be getting a device that conforms to the latest design trends thanks to the inclusion of an 18:9 display screen, although at its price tag of just $100, don’t expect anything more than the HD+ resolution the device offers. Extras: Bluetooth 4.0, MicroUSB, 3.5mm audio jack, 4G LTE, Face Unlock, etc. The ZenFone Live L1 has already been unveiled in Malaysia and price starts at IDR 1.4 million, which translates to about $100. In the U.S., the ZenFone Live L1 can be had for $110. For those in India, you can check out the ZenFone Lite (L1) handset that is a small upgrade over the Android Go-powered Live L1. You get a nearly identical 5.45-inch 18:9 HD+ display screen, a Snapdragon 430 chipset, 2GB RAM, 16GB storage, a 3000mAh battery, and runs Android Oreo out of the box with Asus ZenUI skin on top. In India, it goes for just INR 6,999, which is under $100. You can read more about the ZenFone Lite L1 here. Asus has some amazing phones on the market, but it is their lack of aggressive marketing in global markets that makes the devices less popular. The company is also doing a good job in software updates, which has and still is an area of concern for a good number of Android smartphone buyers. If you are a fan and have access to any of our best Asus phones, be sure to grab one. Also, if you think this list doesn’t include your best Asus phone at the moment, feel free to jump into the discussion via the comments section below.